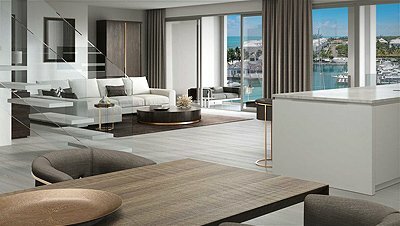 Hover over the plan to explore the beautiful residences that surround our full-service World Class marina, voted Number 1 in The Bahamas for 4 years in succession. 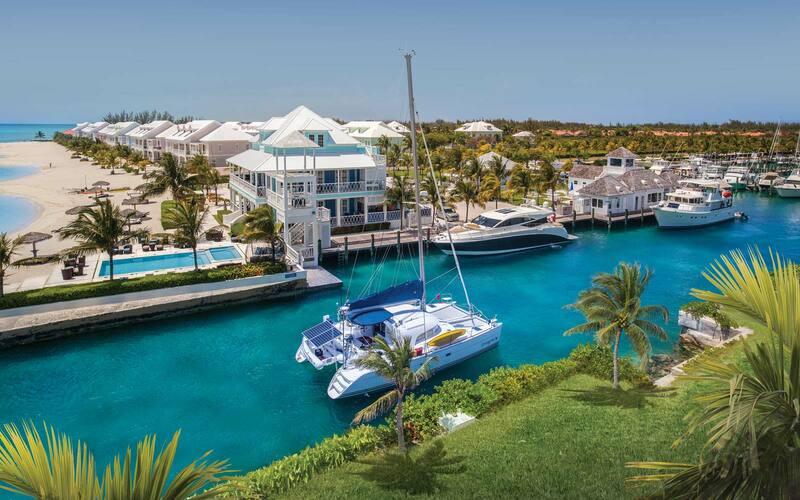 The ONE Marina Club is an obvious choice for enjoying life in The Bahamas. It’s located in one of the more beautiful spots on the island and adjacent to one of the largest, most modern and safest marinas. This is a prestigious membership that connects you to a host of enjoyable social activities and sports in the community. All Members receive a discount on their restaurant and bar bills. 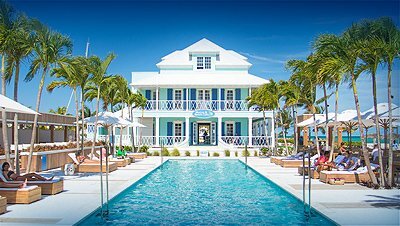 There are an abundance of water sports in the turquoise waters including: Kayaking, Kite-boarding, Sailing, Snorkelling, Swimming and Fishing. Just dive right in! Throughout the year, the Club hosts a variety of exclusive social events including regattas, dancing under the stars, musical evenings, holiday events, family gatherings, fun competitions, and so much more. There’s always something fun and entertaining happening. 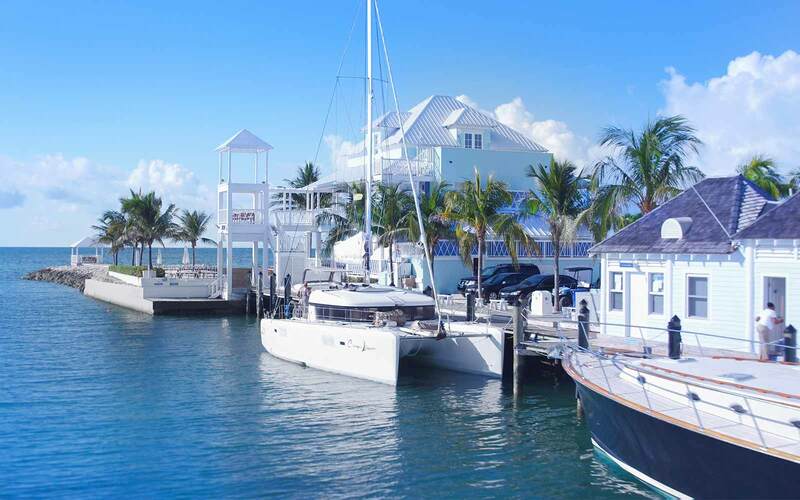 The Marina is one of the few true “hurricane holes” in the Bahamas, offering unparalleled protection from inclement weather. The full-service, 194-slip marina provides fuel, a dockside cafe, customs and immigration clearance, concierge services and full 24-hour security. 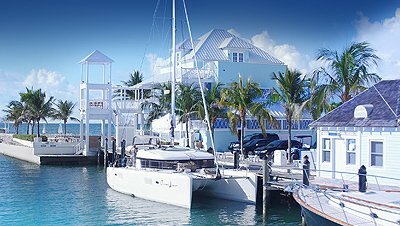 Our Dockmaster Demaro Demeritte is one of the most respected and qualified Dockmasters in The Bahamas.